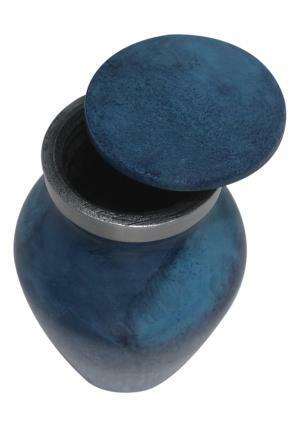 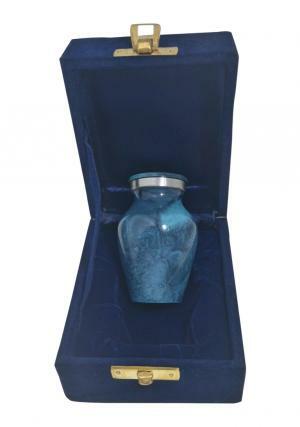 Water Blue Small Keepsake Aluminium Cremation Ashes Urn has a smooth engravings made by skillful technicians with decorated enamel in water blue of marble polish and presented in aluminium metal engravings. 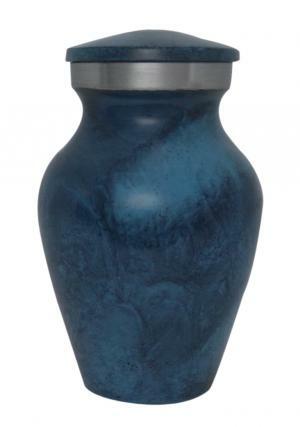 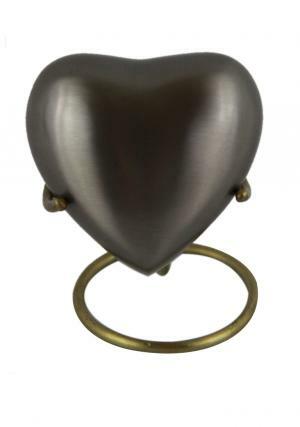 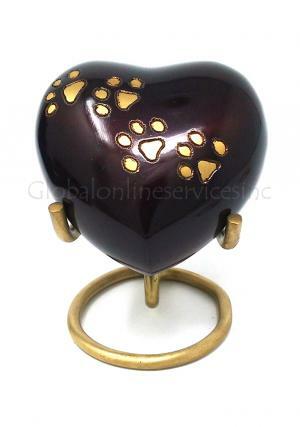 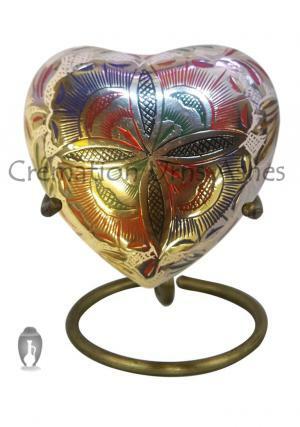 The mini keepsake funeral aluminium urn has a aluminium ascent decorated on the edge of the urn with screw threading on the top for a secured closure of the ashes inside of the urn. 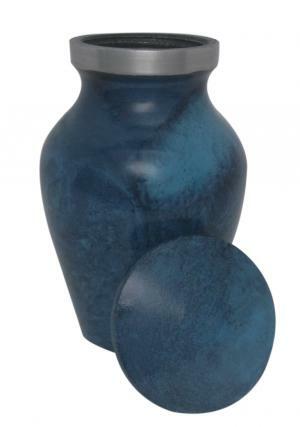 The Water Blue Swirls Mini Keepsake Ashes Aluminium Urn weighs 02 kg, width of 2 inches and stands 3 inches tall to capture 3 cubic inch of ashes.